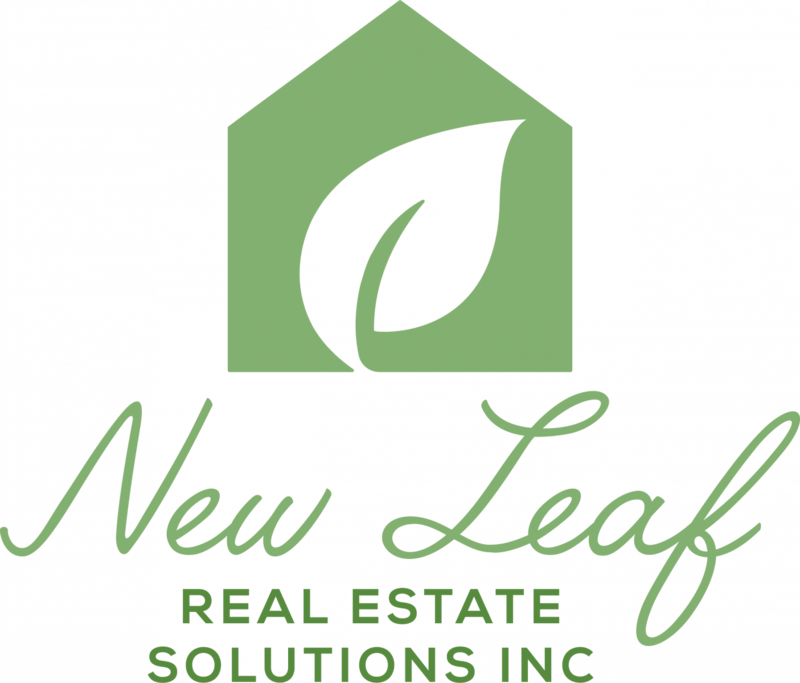 Erik Biatti has been buying properties for over 4 years in the Chicago area and owns New Leaf Real Estate Solutions Inc.. We buy houses as-is, where is, in good condition or bad through traditional and non traditional purchasing strategies. This allow us to help the home owner and provide our fellow investors more investment opportunities. 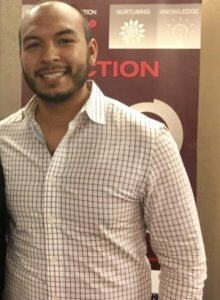 We help investors like you push cash in your pocket by passing along the areas best deals on great properties so you can profit from them and put cash in your pocket.